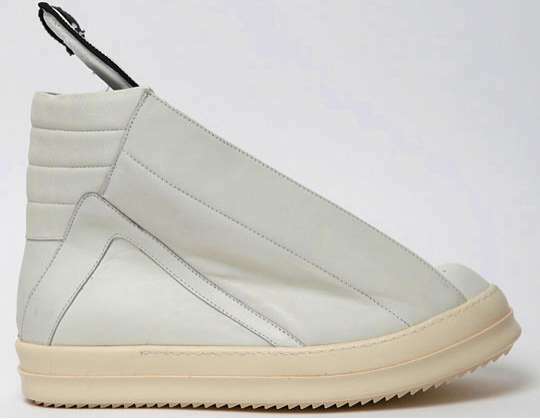 If you need to spice up your wardrobe, you can surely count on this designer as he reintroduces an otherworldly pair of Rick Owens Anthem Sneakers. 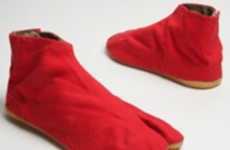 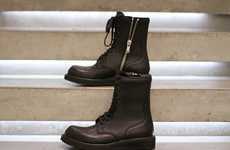 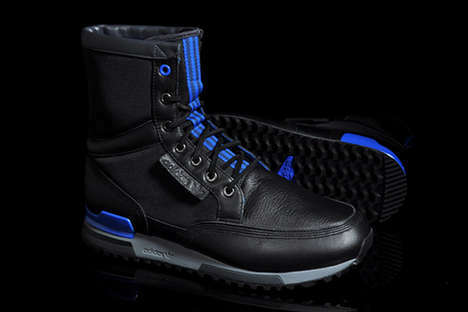 The revived shoes entail a few different details but still stays true to the very futuristic style. 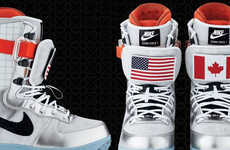 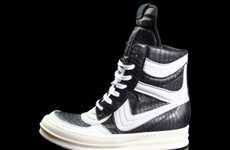 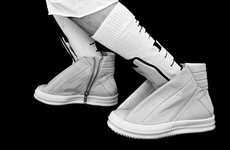 In a high-top style, the white leather shoes adorn an oversized tongue and silver side zipper. 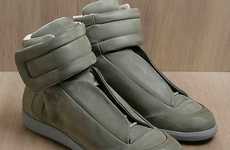 These Rick Owens Anthem Sneakers are pretty rad in being ahead of its time.